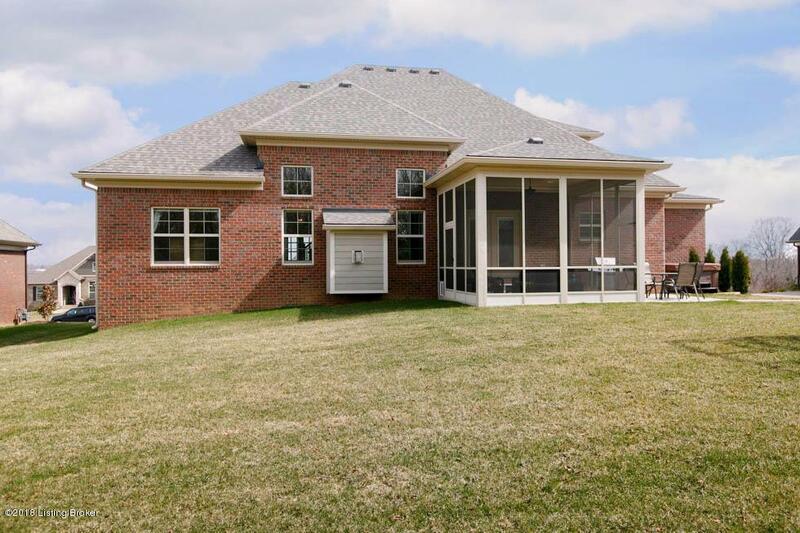 This immaculate 4 bedrooms, 3 1/2 bath Brick custom home is stunning. 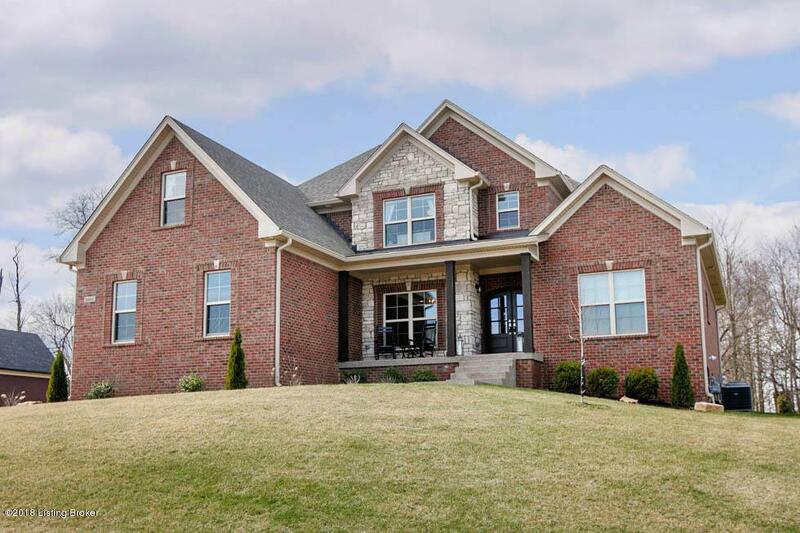 The flooring spans the first floor featuring your Formal Dining Room, the Great Room is complete with custom built-in cabinetry, a fireplace, half bathroom, Mud room area with additional built ins and laundry for your convenience, plus a Dreamy Kitchen. This custom created Kitchen showcases gorgeous and ample cabinetry, granite counters, prep space, separate pantry, with an open style flow into the Dining areaFirst floor master bedroom and bath, with a large walk in closet. Upstairs you'll find three other well-sized bedrooms and a full bath allows for comfortable living quarters. Yet, when you need just a bit more space, the unfinished basement does not disappoint with the addition of plumbing, electric and framing for you to complete with your person taste. Just when you thought this home had everything you wanted you can enjoy your gorgeous backyard in your covered screened in patio. Don't miss your chance to claim this amazing home! Call today for a private tour.